Beautiful Day: It's Monday What Are You Reading? I've managed to read three books this week! heart-wrenching story about a couple on an island who find a baby washed up on the shore in a boat, and decide to keep her, after experiencing three miscarriages of their own. They know the father is gone, but they later find out the mother is still alive and mourns the loss of her daughter terribly. What they do, knowing this, is a difficult turn of events that makes you wonder, what would you do? 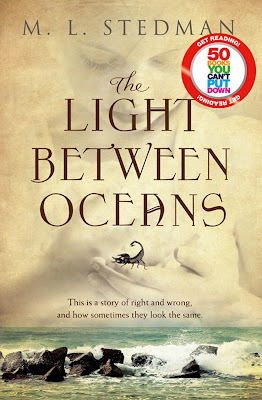 The setting is an island off the coast of Western Australia, where the author describes the remote yet magical way of lighthouse living. The characters are engaging, and endearing, and we share their heartache as they explore the dark and desperate feelings of loss, guilt, and betrayal. 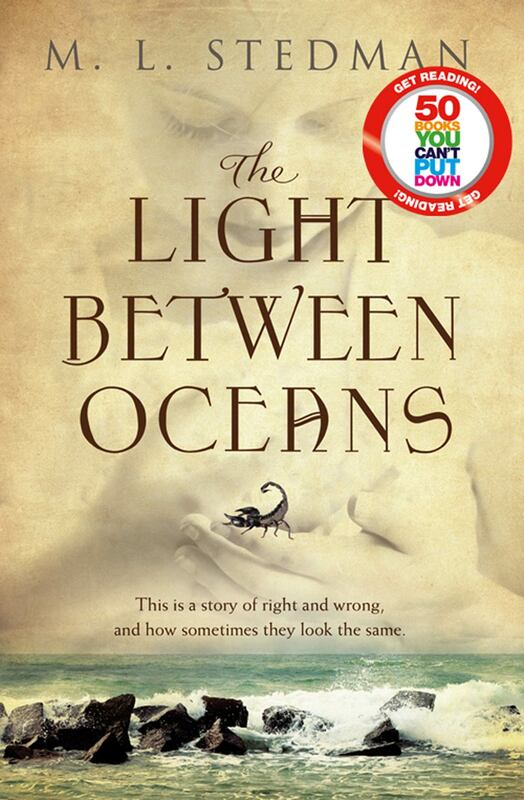 A superbly written story that you don't want to miss. I also read a collection of stories by Cecelia Ahern called Every Year. Most of these stories, as with all Ahern's books, have a disenchanted protagonist who learns to look at the bright side of life after a wake-up call. There are some clever techniques in these stories, such as unexpected narrators, and ambiguous settings, which made me smile when I realised what was going on. This book is a very short read but some of the stories, especially Mallard and May, will leave a lasting impression. 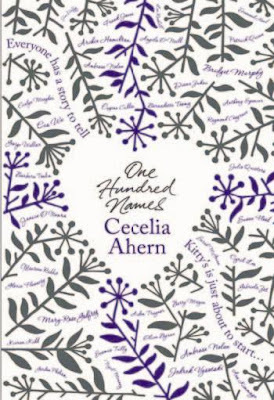 After reading this, I couldn't resist downloading the new Cecelia Ahern novel called One Hundred Names. The premise of the book had me at hello, in that it is about a tarnished journalist, Kitty Logan, who tries to recreate her career by following an article idea left to her by her boss. There is a list of one hundred names of people and it is Kitty's job to find out who these people are, and how they are linked, to be able to produce just one incredible article about their lives. While excited at first about the mystery behind the one hundred names, I felt a little disappointed by the way the story went along. The characters seemed to be just a hodge podge thrown together, and while there was a link between them in the end, it just wasn't a wow kind of link. 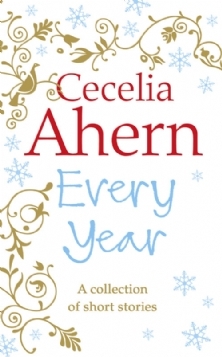 I missed the usual Cecelia Ahern magic that sweeps me away when reading her books. 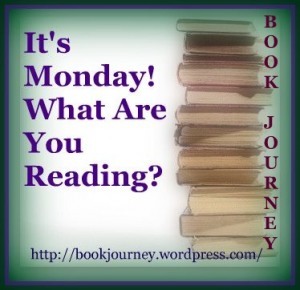 Linking up with Sheila now, over at Book Journey. Have a great week of reading and other adventures! I hadn't heard of either of these Ahern books. I'll have to look them up. Light Between Oceans was terribly sad. Everyone felt doomed from the very beginning. Sad. I haven't read either of these two Ahern books...One Hundred Names looks tempting. Enjoy your week! Despite the last book, looks like you've had a great reading week! I am so intrigued by that first one. Here is my Monday post. I haven't really enjoyed the latest novels from Ahearn I must admit.